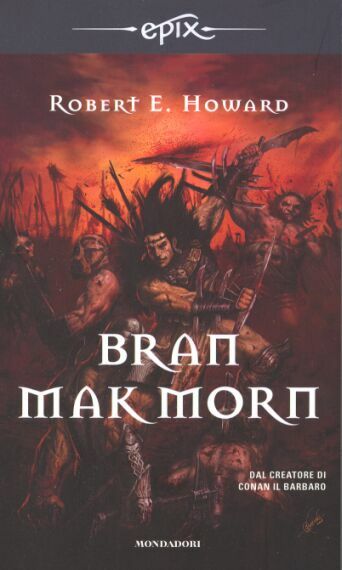 Bran Mak Morn is the 7th book in the Epix series. 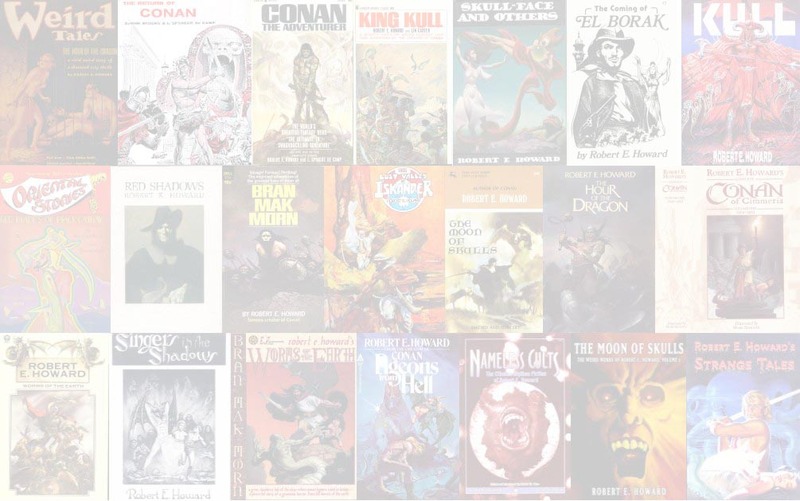 All translations by Dario Rivarossa except possibly "Kings of the Night." One source reports "Kings of the Night" is translated by Giuseppe Lippi.